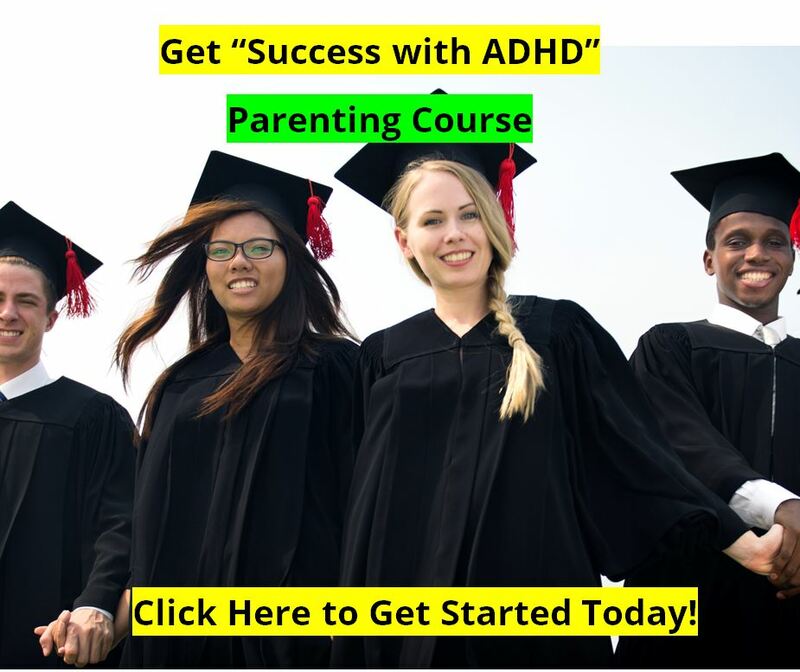 ProDrugs : The Next Generation of ADHD Medications ? Over the past five years we have seen an increase options for delivery systems of medications for ADHD, the next generation of medications for ADHD may be just around the corner. These NextGen medications are known as ProDrugs, and they have the potential to change the way medications are prescribed to individuals with ADHD. 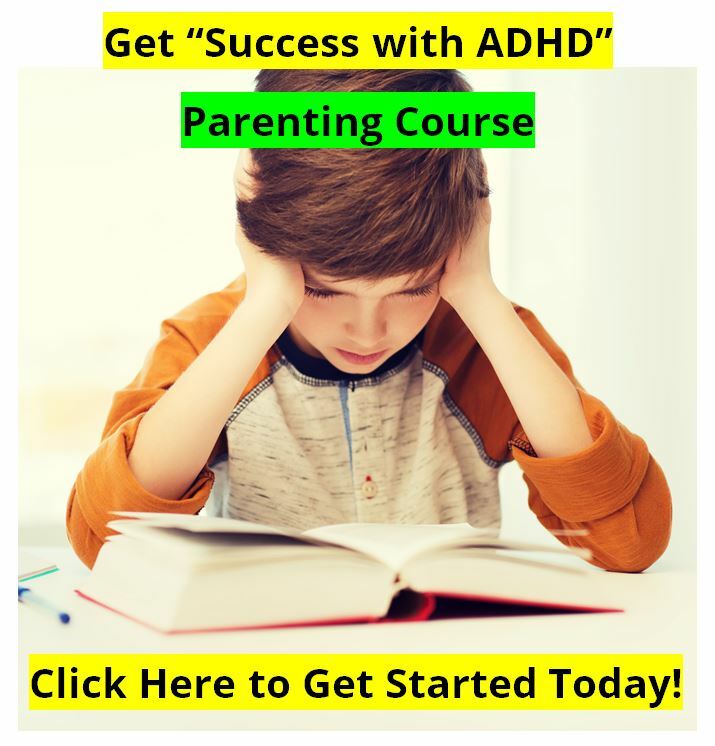 Since there has been a recent explosion of new ADHD medicationssuch as Strattera, or new delivery systems such as Daytrana, or “old drugs in new dresses” such as Concerta, why in the world is it necessary to develop any more new drugs for ADHD? Why should we care? To the extent that new medications are just “old drugs in new dresses” for a pharmaceutical company to make money, we don’t care. But to the extent that this NextGen of ProDrugs might actually make a difference in people’s lives, we are very interested in learning more. 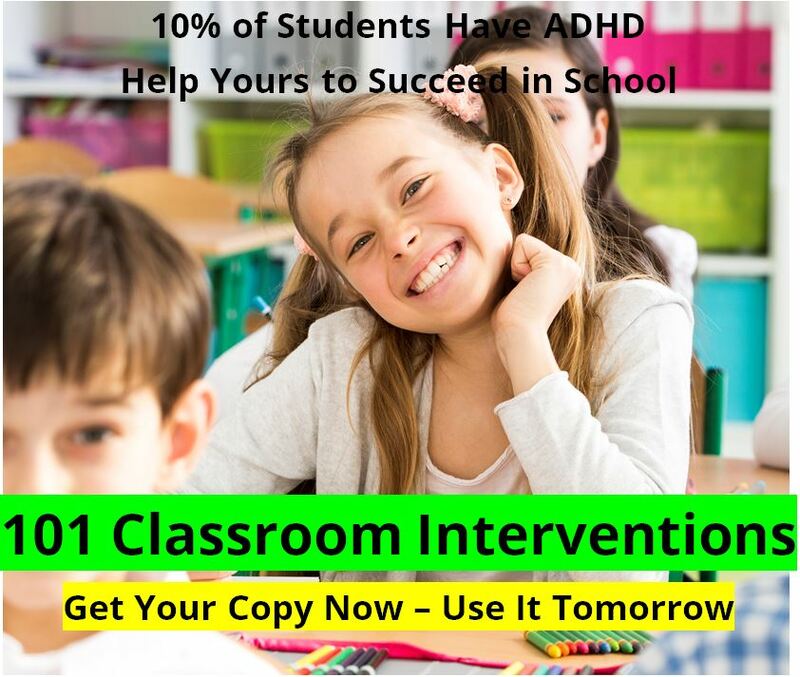 And given that between 30% and 40% of patients cannot tolerate the side-effects of current stimulant ADHD medications, and given that today’s ADHD medications range from about 60% effective (Strattera) to 80% effective (Ritalin), there is a lot of room for improvement in this field. This is why we like Attend, which is not a drug, but is about 70% effective and with few or no side-effects. It is just not well known. By developing this next generation of drugs, pharmaceutical companies are betting huge sums of monies that they can develop ADHD drugs that are more efficient for a given individual, and with fewer side-effects. Since there are different types of ADHD, different types of drugs, or drugs that will work on different parts or systems of the brain, will be more efficient than just broad acting CNS stimulants. A ProDrug is designed to be more efficient in treatment, by being better absorbed and better utilizied by the body, with less side-effects. The goal of ProDrugs is for the drug to be highly targeted to a specific system or region of the body, a specific site of action, rather than just impact the entire body or CNS. Shire Pharmaceuticals, a company that we have been very critical of in the past, is one of the companies leading the way in ProDrug development. Well, actually they are not, but they did by New River Pharmaceuticals for $2,600,000,000 (yes, that is 2.6 Billion dollars). And New River Pharmaceuticals was leading the lay in ProDrug development for ADHD with their drug Vyvanse (lisdexamgetamine dimesylate). The FDA approved Vyvanse as a “novel treatment” for ADHD in February of 2007, and the DEA will classify it as a Schedule II controlled substance. “VYVANSE is a prodrug that is therapeutically inactive until metabolized in the body. In clinical studies designed to measure duration of effect, VYVANSE provided significant efficacy compared to placebo for a full treatment day, up through and including 6:00 pm. Furthermore, when VYVANSE was administered orally and intravenously in two clinical human drug abuse studies, VYVANSE produced subjective responses on a scale of “Drug Liking Effects” (DLE) that were less than d-amphetamine at equivalent doses. DLE is used in clinical abuse studies to measure relative preference among known substance abusers. The big selling point of Vyvanse is that it may reduce the potential for abuse, as ProDrugs are not favored by those intending to abuse stimulants. In regards to ADHD ProDrugs medications, admittedly Vyvanse is the only ProDrug that I have heard any lectures on or read anything about, but I don’t want to assume that it is the only ProDrug in development for ADHD. In the studies on Vyvanse, the researchers found that among all of the subjects, the ProDrug was metabolized very consistently in terms of time to optimum therapeutic levels in the body, and in terms of the predictability of the degree to which the ProDrug was utilized by the body. To put it better, put ten kids in a room who each weigh 100 pounds. Let’s say that they each need treatment with methylphenidate (Ritalin, et al.). The variety of optimal doses in those ten children could range from 5mg per dose to 40mg per dose. But with the ProDrug, the study indicates that nearly everyone of that body weight will be taking the same size does to get the optimum dose. To put it even more simply, it will be easier for doctors who aren’t paying attention well to get the right dose for the right child the first time. And the response to the drug will be more predictable. Everything will operate more efficiently with a more efficient drug. In addition to ProDrug development, look for the use of various “Alpha-2 Noradrenergic Receptor Agonists” for the treatment of ADHD in the near future. Tenex (guanfacine) is already in use as ADHD medication, as well as being an anti-hypertesive and blood pressure medication, but more will be on the way. We will look at this class of medications, and their potential for ADHD treatment, in the near future.